The king of Lóng City is dying. For Kai Zou, the news means more than it does for most former street rats in the small mountain stronghold, because he and the king’s daughter are close friends. Then the majestic ruler of the ghost dragons orders Kai to travel across the country to the Phoenix Empire, where the princess is learning statecraft. Kai and his best friend Yún must endure a grueling trek, placate a persnickety griffin, and navigate layers of danger and court intrigue to help the princess escape and return to Lóng City. 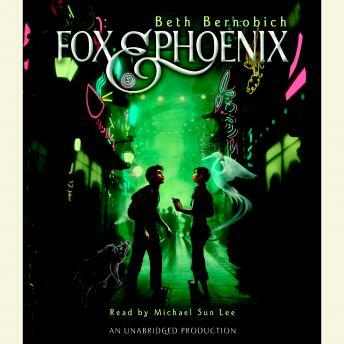 A refreshing mixture of magic, wit, and action, Fox and Phoenix is an auspicious YA debut.